People with MS sometimes face a range of legal problems - in work, housing or accessing to services. There are a number of organisations that can help you understand your rights and help you find ways to resolve these problems. 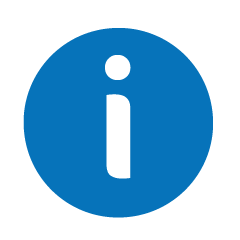 You will find more information on our pages on work, education, housing, grants and financial help. There is a dedicated MS Legal Officer supporting people affected by multiple sclerosis who are seeking legal advice. A directory of services with a legal aid contract in England and Wales. A network of organisations in England and Wales offering advice about legal rights around discrimination to people who are eligible for legal aid. Includes a directory of solicitors in Scotland and the rules and standards for practice laid down by the Law Society. Includes a database of solicitors who are registered to carry out legal assistance work.